Why the "/dev/sda (ext4)"? It is not needed and can cause confusion for the average user. 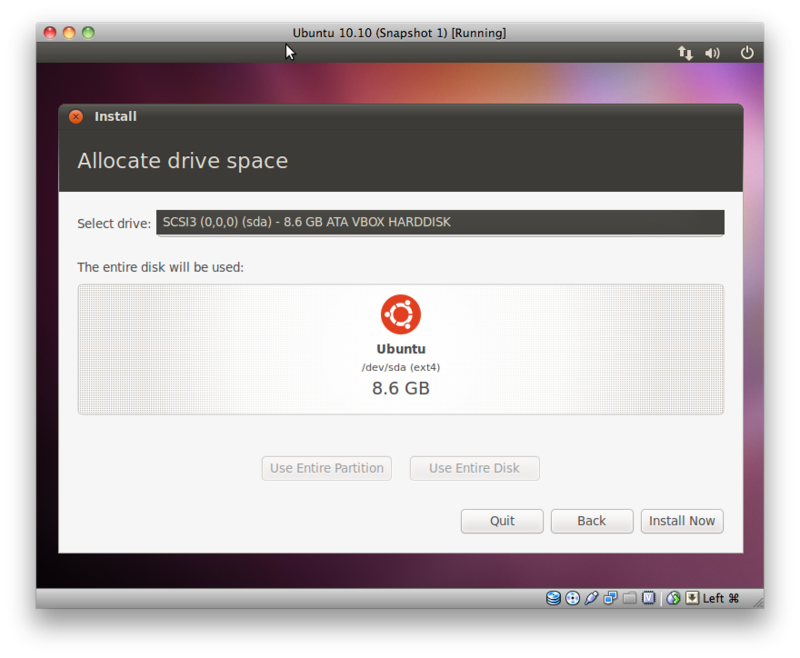 Moreover, the "8.6 GB" bit is also not needed in this case, since Ubuntu will be the only system installed here.